Salt Circle Arcade is the Salt River’s nearest shopping district. 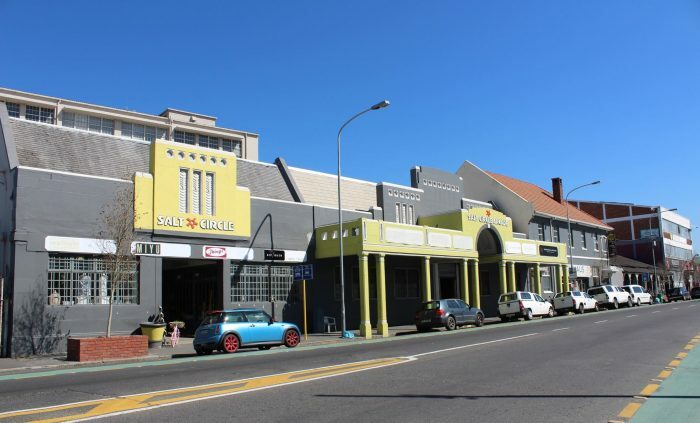 The shopping centre houses quaint stores and restaurants which both locals and visitors to the area can enjoy. Situated just next to the Salt River Circle, a few metre to its right and up the road from The Old Biscuit Mill, the Salt Circle Arcade is conveniently placed. Junk & Disorderly is a vintage apparel and accessories shop located in Salt Circle Arcade. The shop has an interest in clothing and garments from specific decades, particularly from the 70s to the 2000s. The funky shop is decorated with a feel for the 70s which will get you to spend some time browsing through the clothes that are sourced from all over South Africa. 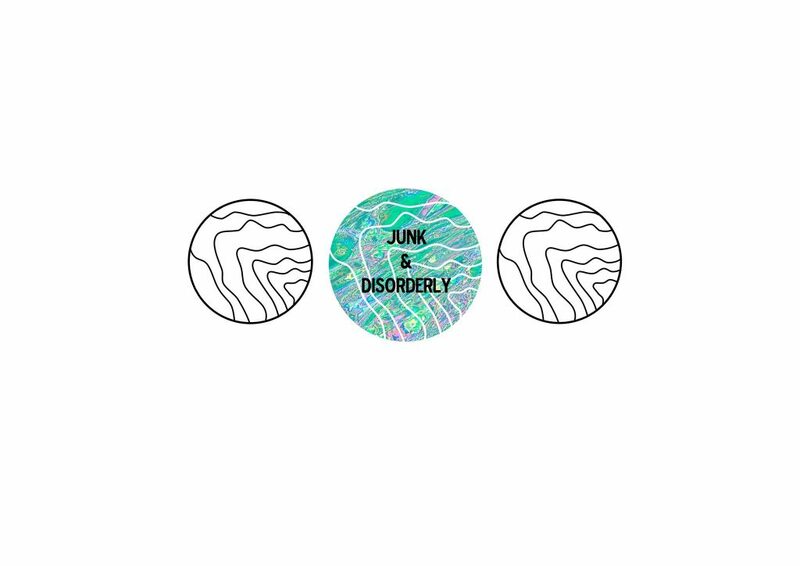 Junk & Disorderly also has an online presence, so follow them on their social channels to see their collections and possibly secure an item on these channels as well. This is a great place to visit if you are looking for a creative space to express your artistic flare. 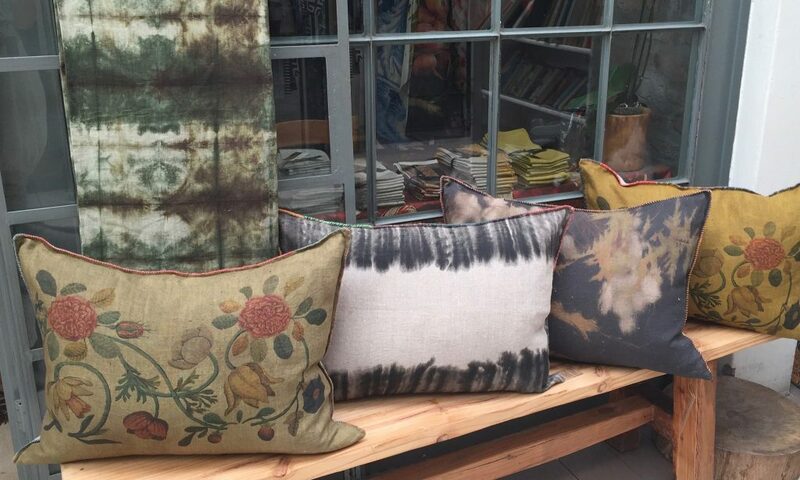 Isobel (the founder) found that the need to create is a force behind a love for nature, art and textiles. The space is perfect for mothers and daughters to spend some time together, as Isobel’s daughter Gabrielle Kruger is the artistic and digital designer. The studio is located in Salt Circle Arcade and is open on weekdays. The newly opened eatery is located in the centre of the shopping centre, serving fabulous burgers, toasted sandwiches, fresh croissants and, of course, coffee! This is a great spot to have lunch with a couple friends, or a quick bite to eat during your lunch hour. 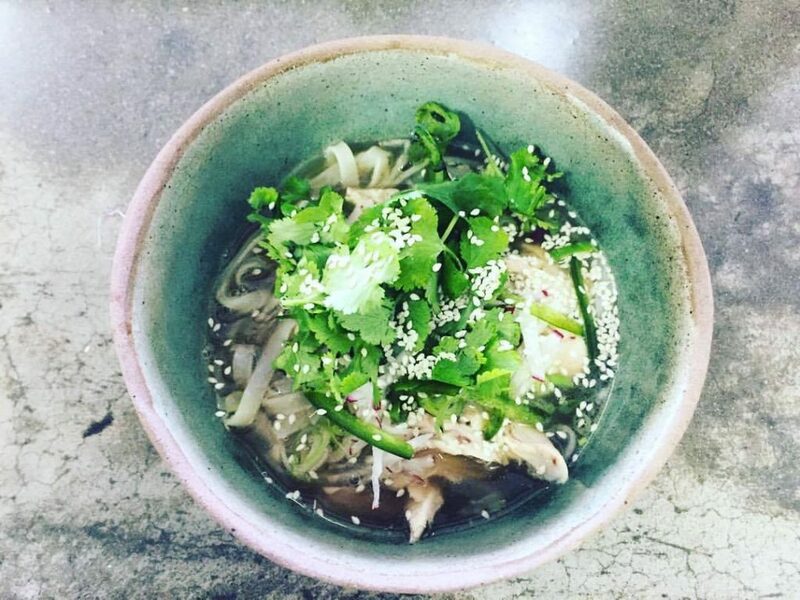 Try something different on the menu, such as a delicious chicken noodle broth, the roasted tomato soup, veggie moussaka, a salad bar and more to enjoy! If you are interested in getting a little ink, then pop in to Salty Dog Tattoo Studio as this professional parlour will make sure your design is flawless. Come in to chat to the tattoo artists about your design – with their friendly service and help, you will definitely be able to finalise your decision about your tattoo. Wallflower Urban Garden and Home is a gorgeous decor store located the centre. 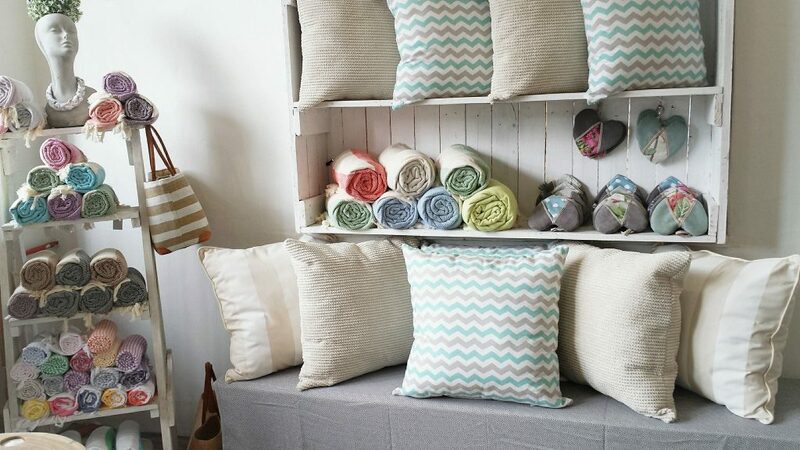 The store is home to a selection of scented products, interior decor items, homeware items, indoor plants, gifts for friends and family as well as something lovely with which to spoil yourself. A great fact about this authentic store is that over 90% of the products stocked are made in South Africa or in neighbouring Africans countries. The shop is able to customise some of the items, for example if you would like a rug to have a specific design, this can be arranged. This is one of the trendiest stores in Cape Town, as it is in the hands of the 2012 Mercedes Benz Fashion Week Africa Young Designer of the Year . 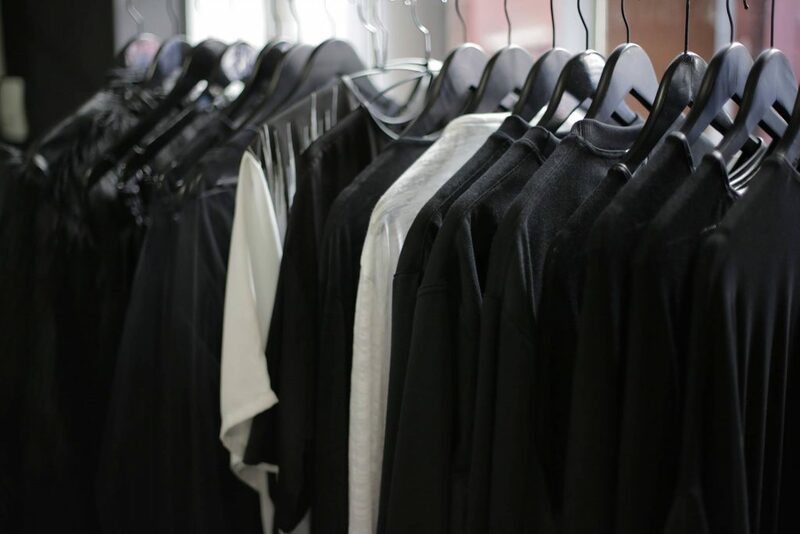 The brand is focused on unisex apparels and men’s fashion, with a specific focus on black clothing items. The shop stocks custom created leather and knitwear. Explore Salt River with a few of the trendy places to visit in this fascinating area in Cape Town. Remember to join us on Facebook to find out more.